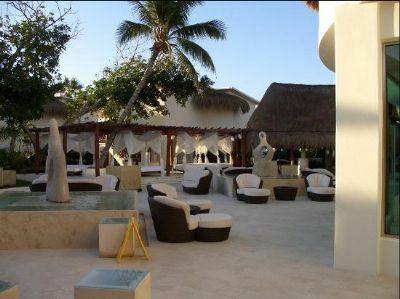 Discover the best of Mexico with Riviera Maya timeshare resales at the adult-only Desire Resort & Spa. 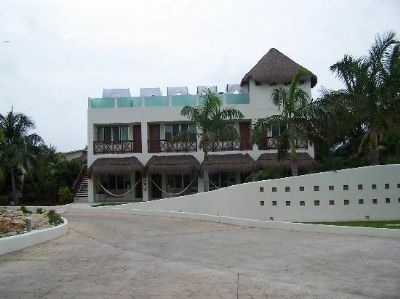 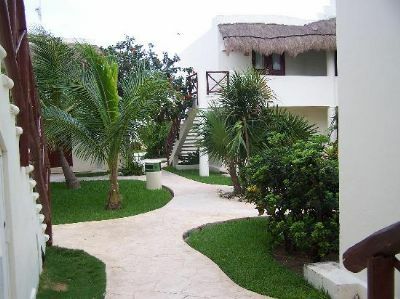 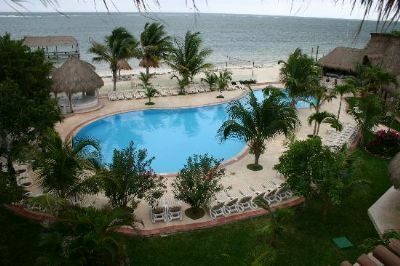 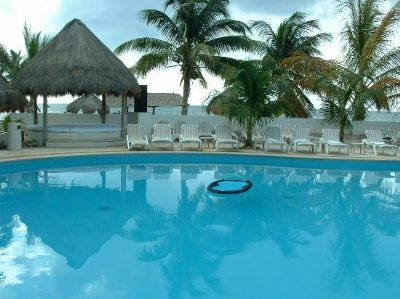 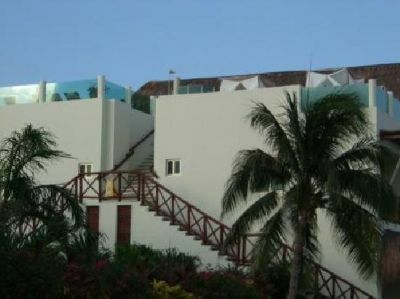 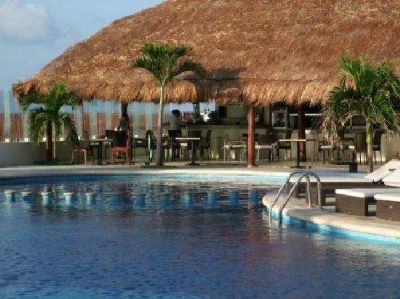 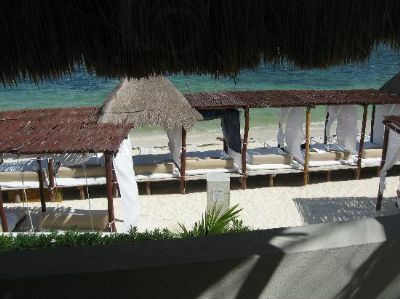 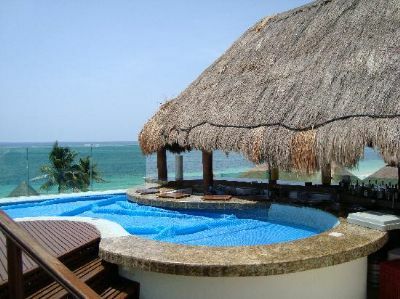 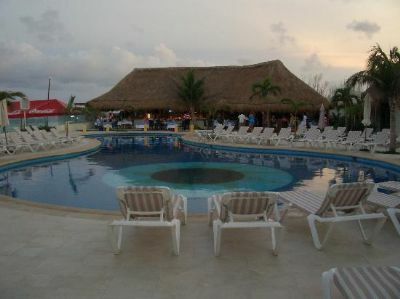 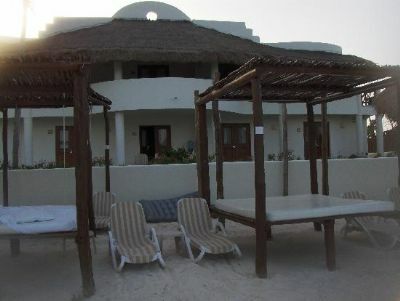 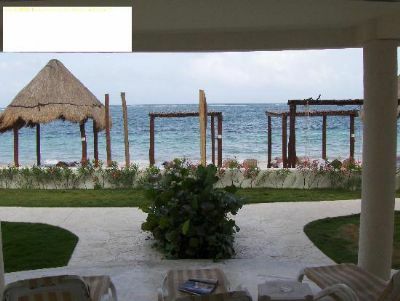 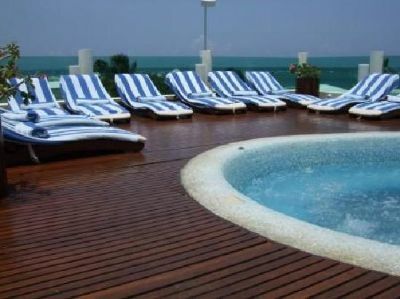 Located in Puerto Morelos, this resort is packed with amenities and features, so whether you want to relax away the days or enjoy as much excitement as you can, this might be the ideal property for you. 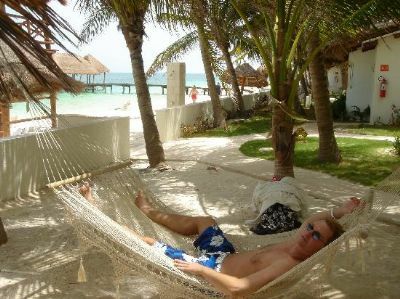 Puerto Morelos is a beautiful spot on the Mexican Caribbean coast and is the ideal destination for those who love water sports. 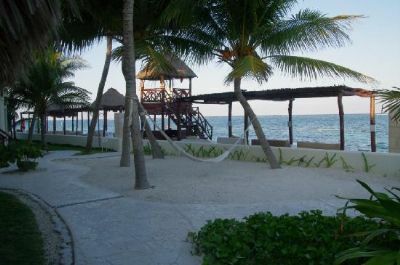 Several diving companies can take visitors on awe-inspiring tours. 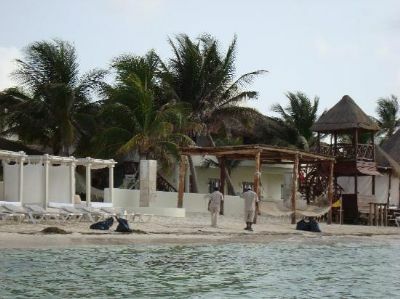 At marinas, people can arrange fishing excursions. 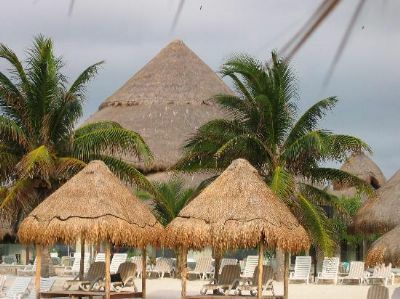 The snorkeling and parasailing are great, and you might have an up-close encounter with local wildlife at one of the many zoological parks. 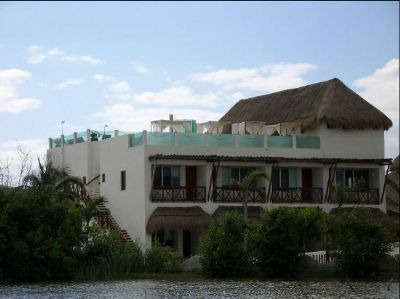 Cenote tours are another favorite. 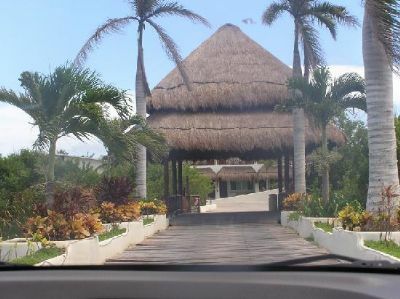 Some people may want to try ziplining or take an ATV tour. 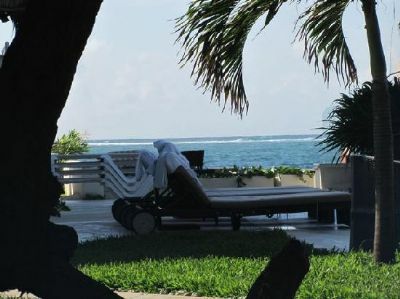 The Desire Resort & Spa is an all-inclusive property, which makes it a great choice for people who want a restful experience. 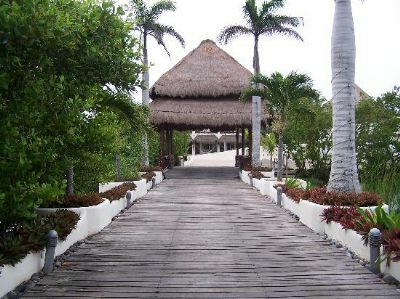 That's because it isn't necessary to leave the resort to have a wonderful time. 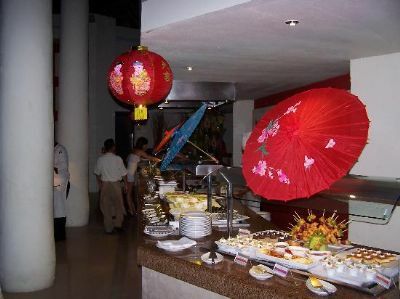 On-site amenities include several restaurants and lounges that meet all guest needs for food and beverages. 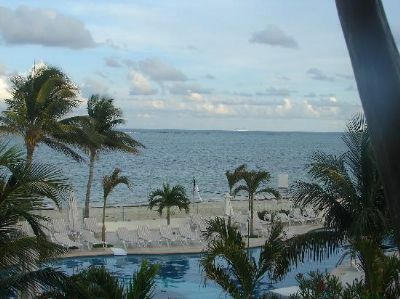 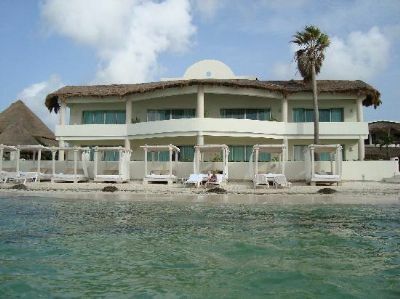 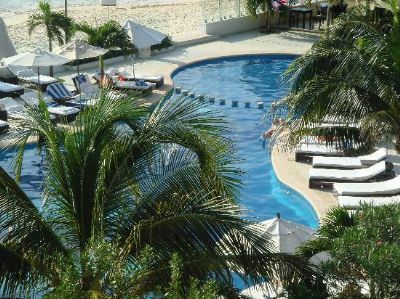 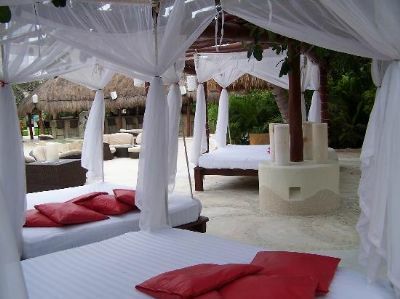 The oceanfront resort boasts beach beds so that visitors can make the most of the shore in the ultimate comfort. 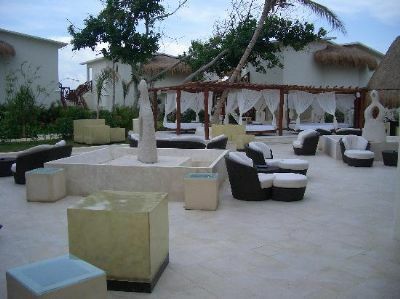 A gorgeous pool complex invites guests to come as they are with a clothing-optional experience. 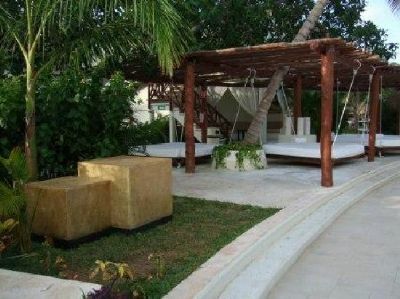 Full concierge services are available so that every request is easily met. 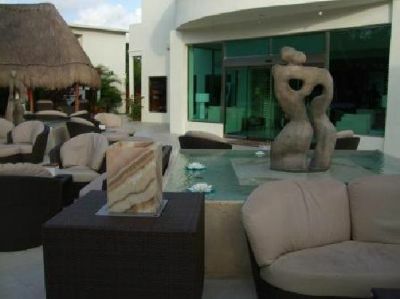 This adults-only property further provides state-of-the-art workout facilities. 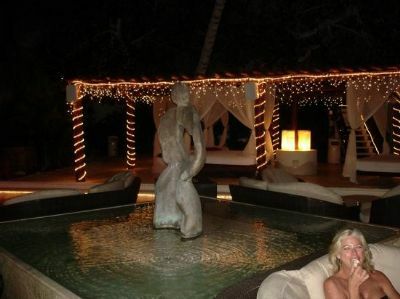 The nighttime comes alive with an array of sensual experiences and entertainment. 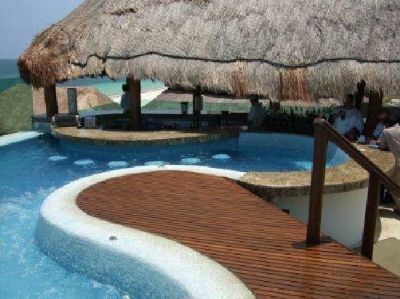 In the spa, guests indulge in luxurious treatments that enhance their stay. 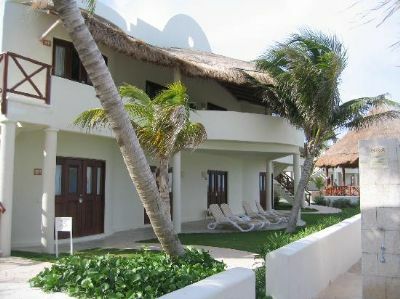 These Riviera Maya timeshare resales are perfect for anyone who's seeking a couples-only vacation. 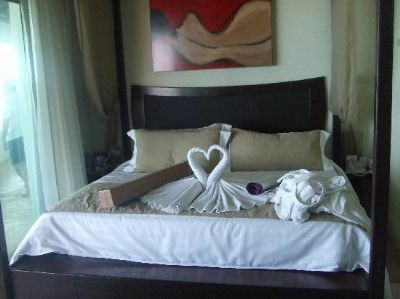 Accommodations are sumptuous, featuring the best in linens and elegant décor. 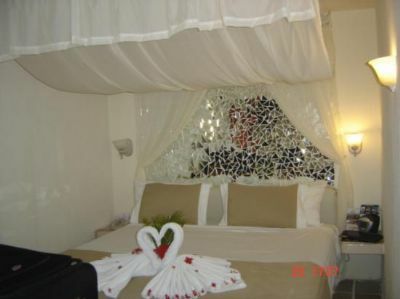 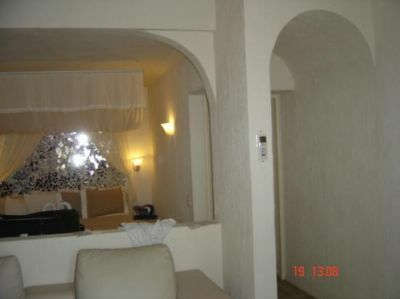 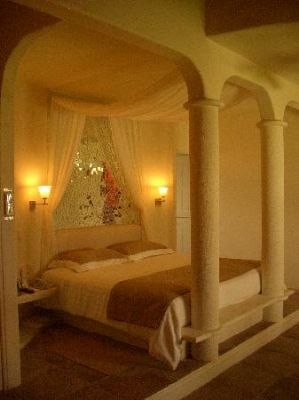 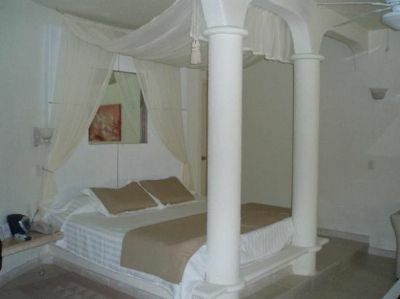 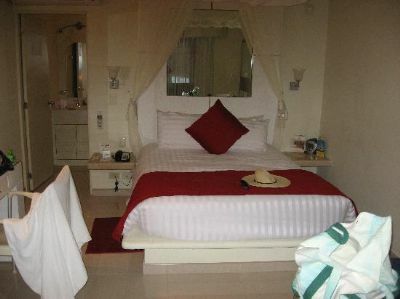 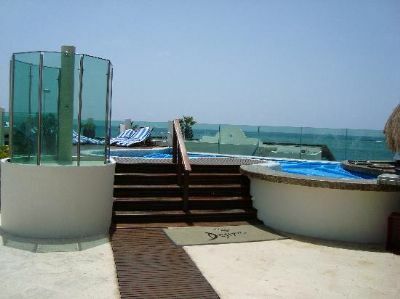 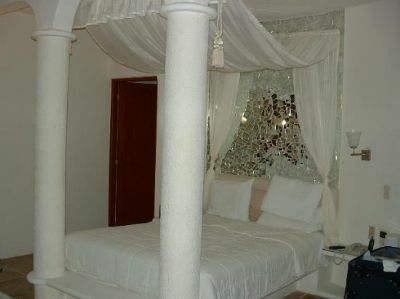 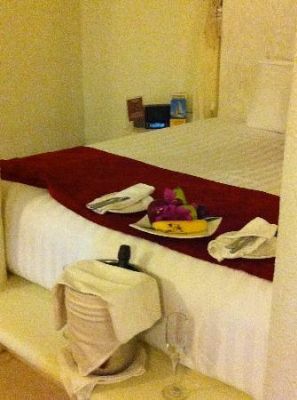 Some rooms have private Jacuzzis, and all rooms are equipped with one king-sized bed. 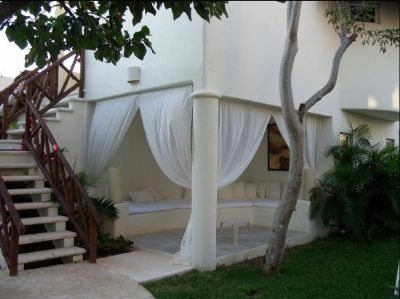 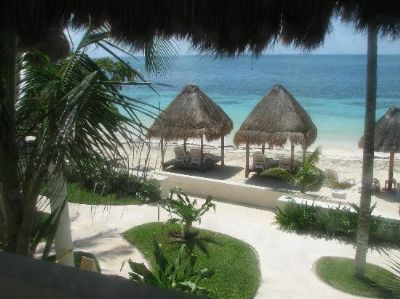 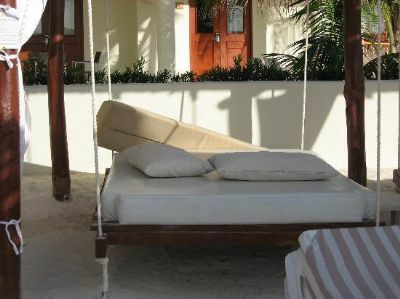 Guests may enjoy views of the lush gardens or the ocean, depending upon their room choice. 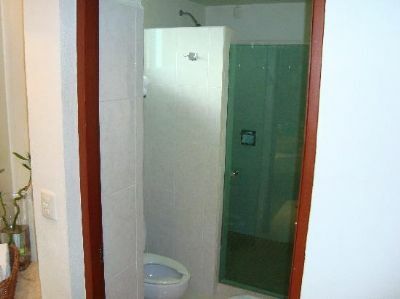 A limited number of suites are available. 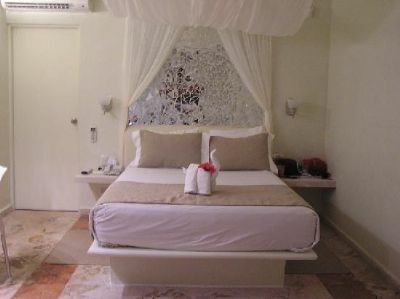 Desire Resort & Spa is the ideal choice for couples who want to relax and enjoy a getaway without restrictions. 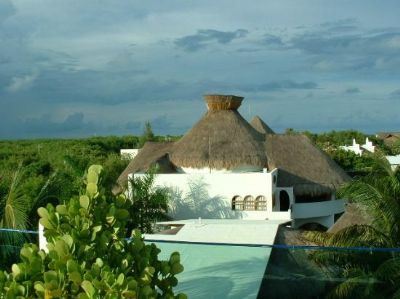 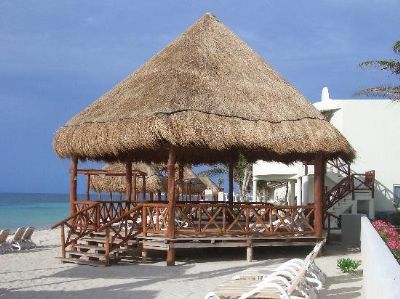 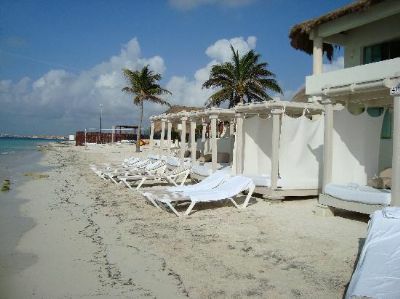 Choose these Riviera Maya timeshare resales to discover luxury for yourself. 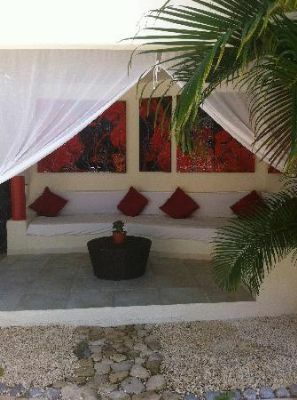 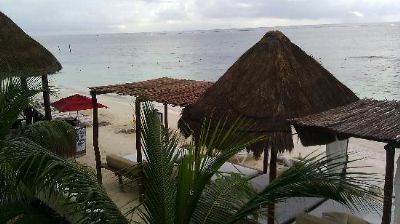 Contact Desire Resort & Spa Specialist Today!